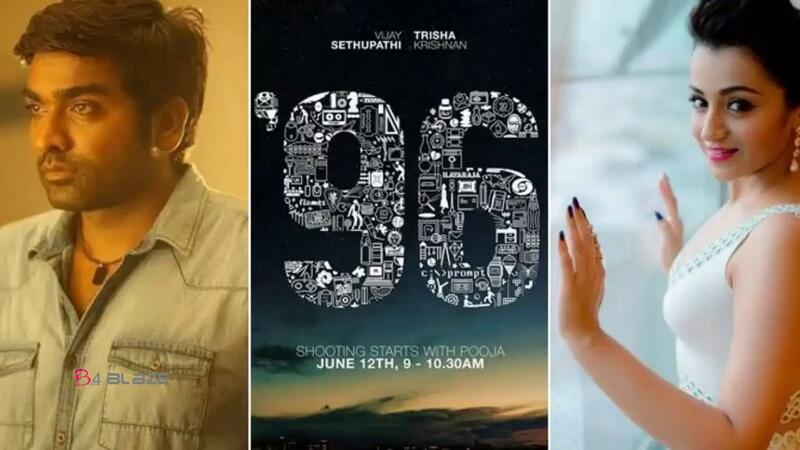 96 is a 2018 Indian Tamil-language romantic drama film featuring Vijay Sethupathi and Trisha Krishnan in the lead roles. The film is written and directed by C. Prem Kumar who earlier handled the cinematography for Naduvula Konjam Pakkatha Kaanom, and its bankrolled by Nandagopal of Madras Enterprises. The music for the film is composed by Govind Menon, vocalist and violinist of the band Thaikkudam Bridge. N. Shanmuga Sundaram is doing the cinematography. 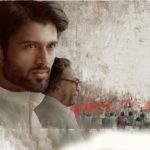 96 has grossed around 4.06 crores by the end of its 2nd weekend at the Chennai city box office alone. There is a lot to fall in love with 96, a wistful romantic film about a past romance, like Autograph and Premam. But what sets Prem Kumar’s film apart from the others is that it gives equal importance to the romance of its female lead. It does begin as the story of its male lead, Ram (Vijay Sethupathi), a travel photographer. A chance visit to his native, Tanjore, triggers a flood of memories for him… the places that have defined his childhood, like the bus stand where his parents landed at after their marriage, the hospital where he was born, the place that was the first major shopping centre in his town, and most importantly, the school where he met the love of his life, Janaki Devi (Trisha). That is the only place that he chooses to drop by, and this leads to him connecting with his old classmates, and they all decide to have a reunion. And that is where he meets Janaki, his Janu, once again, after a gap of 22 years. But the film is as much Janu’s story as it is Ram’s. She enters the picture somewhat late, but in the second half, it is, in fact, Janu’s actions that nudge the plot forward. We even get a cute story on why she is named Janaki. The first half of 96 taps into nostalgia to leave us with a high that only happy associations with our past can evoke. But the film doesn’t resort to emotional manipulation to achieve this, but rather does so by narrating its story organically. We get a beautifully narrated teenage romance between Ram and Janu that is intercut with moments in the present involving the reunion of childhood friends. And the film uses Ilaiyaraaja songs in a unique way to enhance this nostalgia. It is only in the second half that Prem Kumar resorts to cinematic plot devices. These portions unfold as events that happen during one night, and largely involve the conversations between Ram and Janu — why they never connected, what has happened in their lives during the past 22 years, and the feelings that they (still) have for each other. This set-up recalls a similar one in Before Sunset. There is even a time limit to their reunion, for one of them has a flight to catch as in that film. We get scenes that are clearly a function of the plot — the events explaining why Ram and Janu never got in touch after their separation despite being madly in love with each other, Janu forcing Ram to get a haircut, or the way she is with him in his house… these do not feel as credible as the earlier portions. And in a film where the storytelling is largely organic, these feel like jarring false notes. Even here, we get a terrific moment that acts as a wonderful pay-off to a set-up involving the song Yamunai Aatrile. Plus, the graceful notes, like Govind Vasantha’s evocative music, Mahendran Jayaraju and Shanmuga Sundaram’s cinematography that feels like a love letter to night-time Chennai — are far too many that they more than compensate for this minor flaw. And the cast is excellent. Right from younger actors like Devadarshini, Bagavathi Perumal, Aadukalam Murugadoss, who appear as Ram and Janu’s friends, to seniors Janagaraj and Kavithalaya Krishnan, who appear in cameos, the casting feels spot on. The actors who play the younger Ram and Janu — Adithya Bhaskar and Gouri Kishan — are equally good. As for the lead actors, there is a lighter moment when Janu asks Ram if he is a virgin, and calls him an “aambala naatukatta”. The reactions of Vijay Sethupathi and Trisha in this one scene are a sample of their fantastic chemistry. Their understated performances complement Prem Kumar’s storytelling lyricism, and creates magic. Oru Kuprasidha Payyan Box Office Collection Report, Review and Rating……. Spyder mints over Rs 50 crore on first day around the world, prevails upon superstar Rajinikanth. 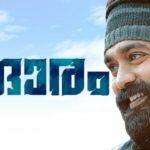 Punyalan Private Limited Box Office: 1 Week Collection Report ! !